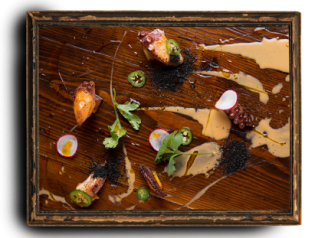 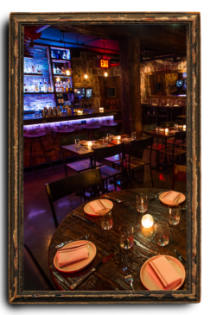 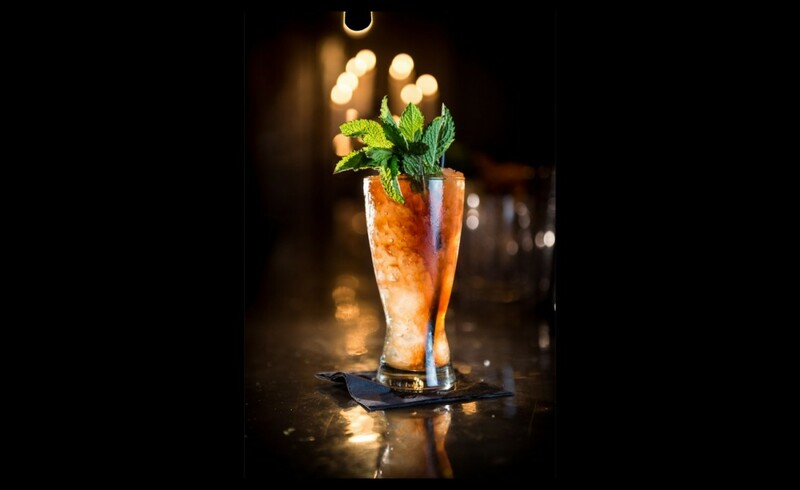 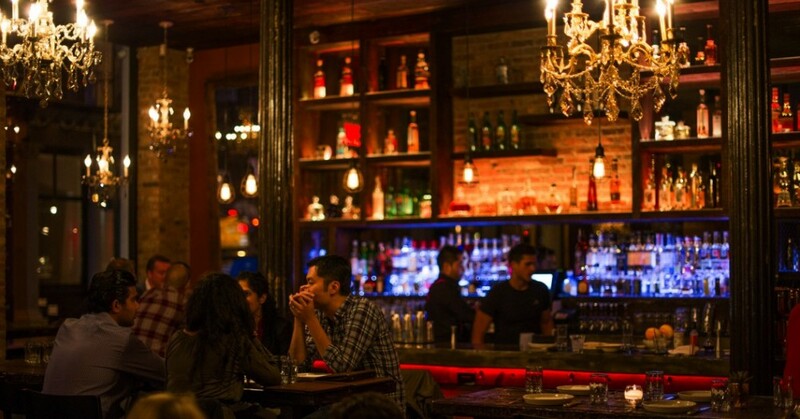 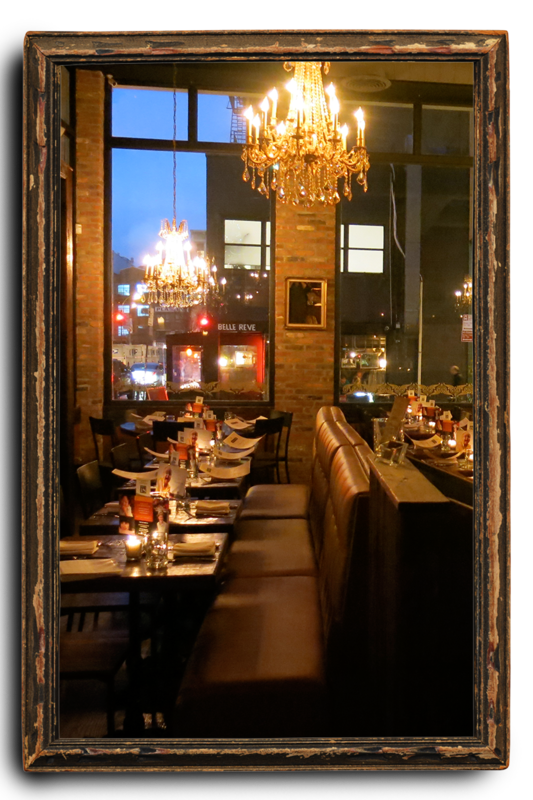 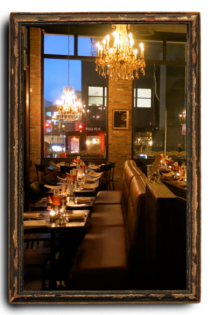 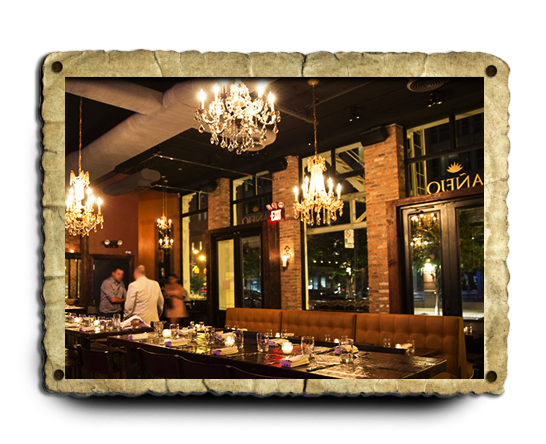 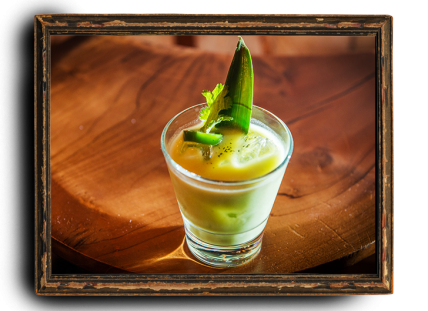 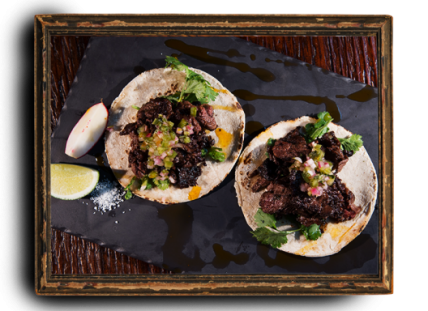 Añejo was born out of a desire to create a quality and fun dining experience with great food and drinks. 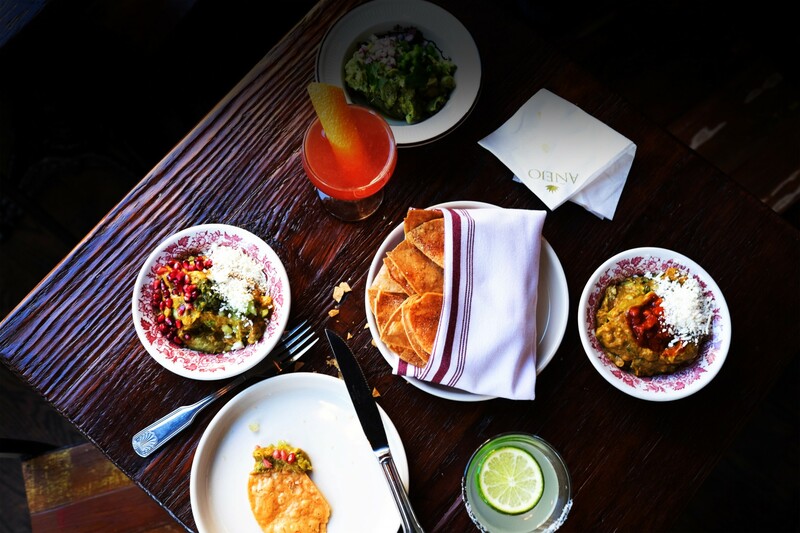 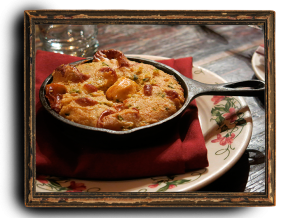 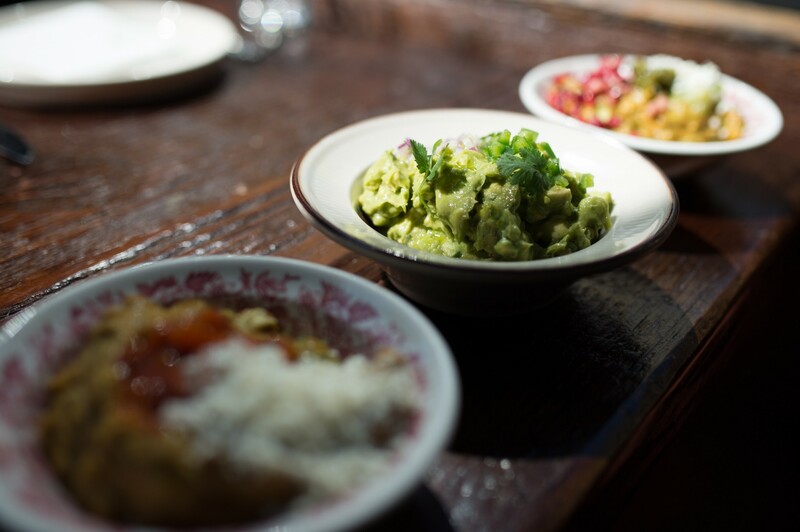 Our inventive small plates put a new twist on Mexican food. Chef Sosa’s innovative menu creates a new experience in that will delight your palate.